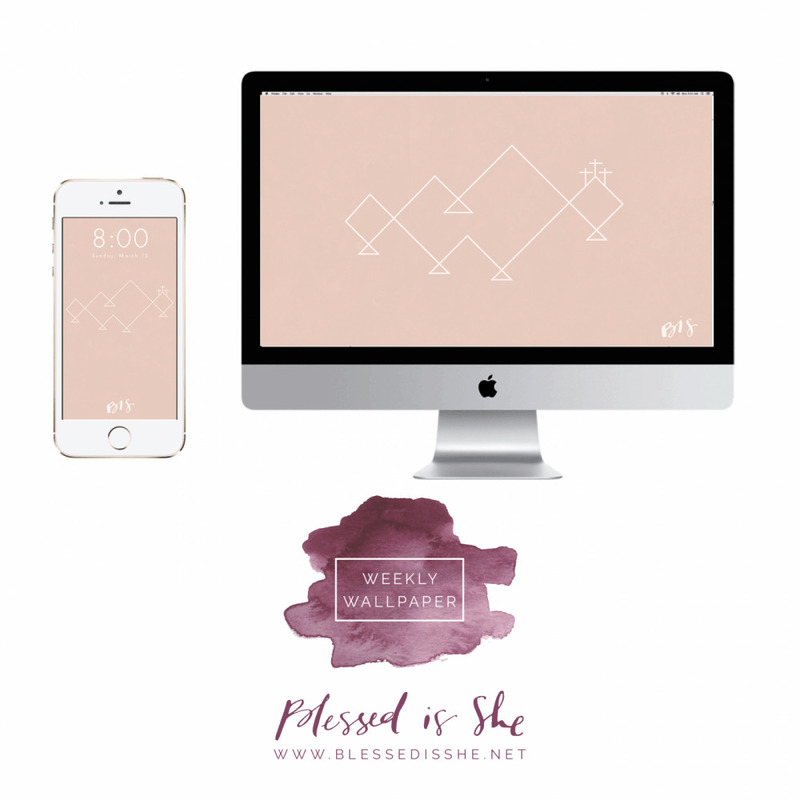 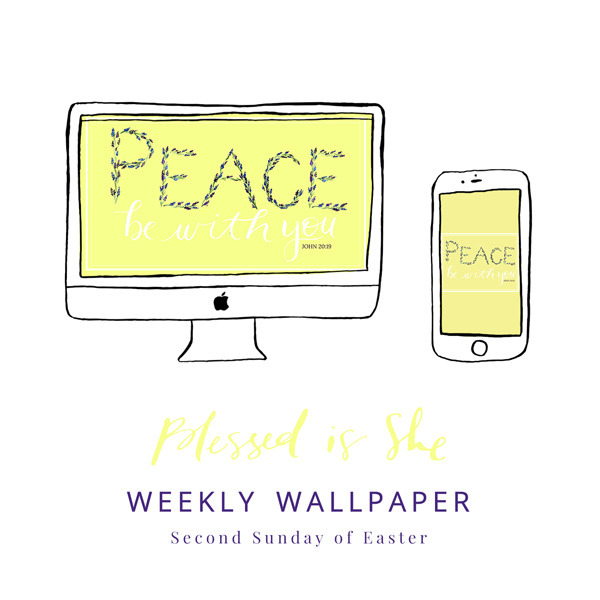 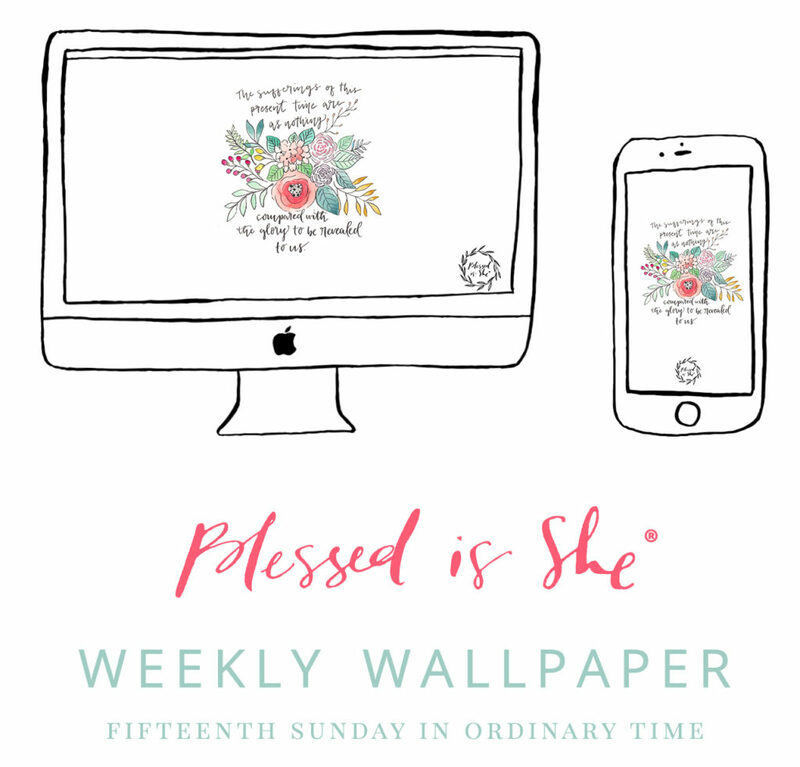 A mid week surprise of the most beautiful wallpaper by Marie of Fawnly Prints. 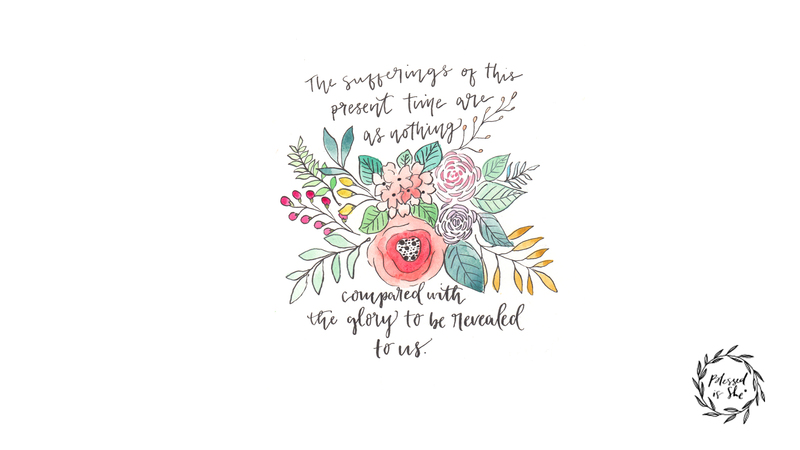 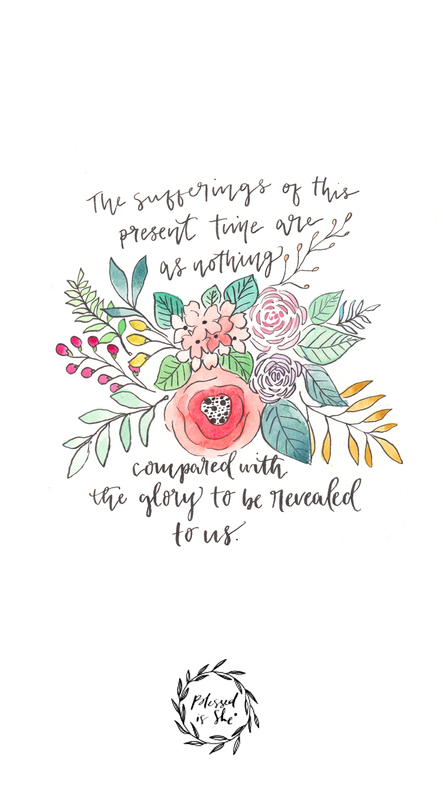 The sufferings of the present time are as nothing compared with the glory to be revealed to us. 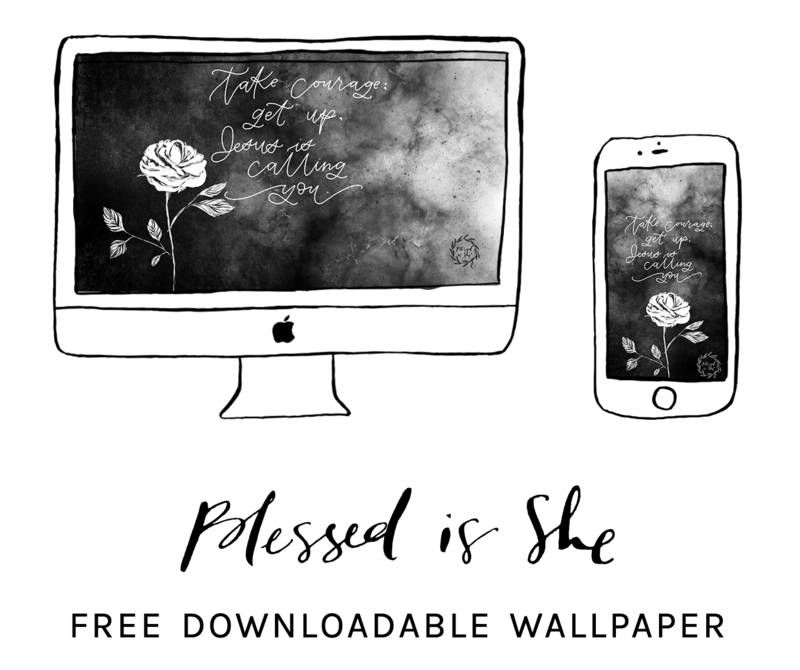 You can download it for free below!